DARLINGTON, S.C. — As the national anthem concluded, Martin Truex Jr. finished talking to his younger brother Ryan, who was climbing into his car to start the engine. 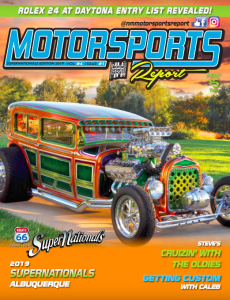 As Truex Jr. was leaving the pit lane and was surrounded by autograph seekers, he spoke with the New Mexico Motorsports Report about the importance this racetrack has not only to himself but the sport. 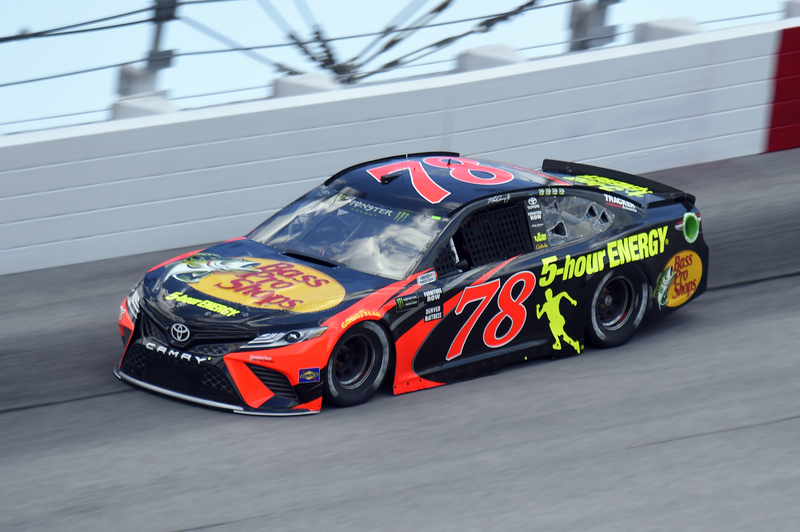 Like many drivers this weekend, Truex Jr. expressed his love for Darlington while also saying how difficult the track is. Truex Jr. was also one of the drivers being honored during throwback weekend. Ryan paid tribute to his brother with Martin’s 2004 Busch Series championship-winning paint scheme. 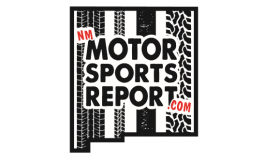 “It’s a double throwback,” Truex Jr. said to the New Mexico Motorsports Report. “He’s throwing it back to me when we threw back to Dale Sr.
Truex Jr. is a Southern 500 champion, winning the prestigious race in 2016. He came close to pulling out back-to-back wins at Darlington last season as well. 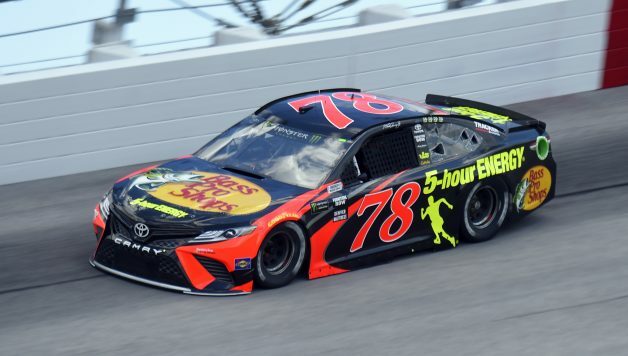 Truex has led a total of 202 laps throughout his career at the famed egg-shaped oval. He looks to capture his second career Southern 500 victory tonight.